Large 24x36 Poster Prints from MailPix are the best way to enjoy your memories again and again. Experience the memory with a Poster Print that can be seen from across the room. 24x36 Matte Enlargements are 3:2 ratio and are ideal for enlarging a favorite 4x6 photo from your smart phone or digital camera. 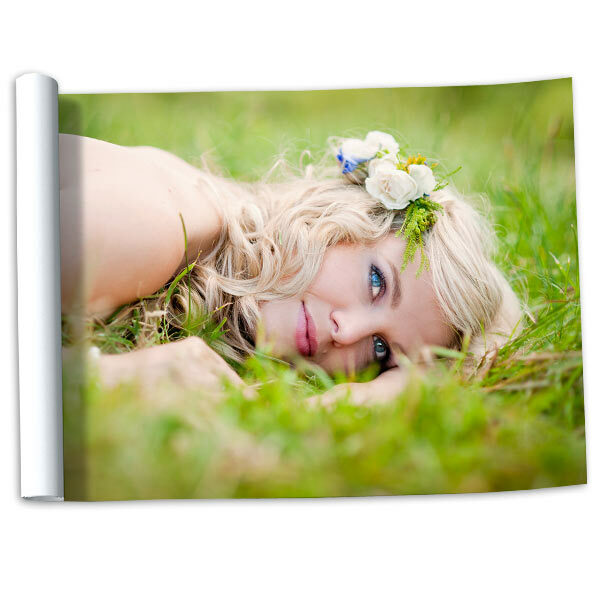 Our 24x36 Enlargements are printed on real matte photo paper to ensure bright vivid colors and print longevity. Our other large-sized prints include 20x30 Poster Prints, 20x24 Enlargements, 16x20 Enlargements and much more!